MoolaStylista: I absolutely love this! Scrabble shelves! 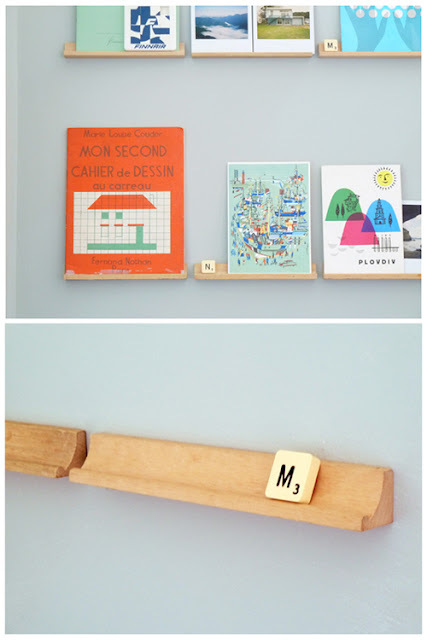 Scrabble shelves, what a great idea!